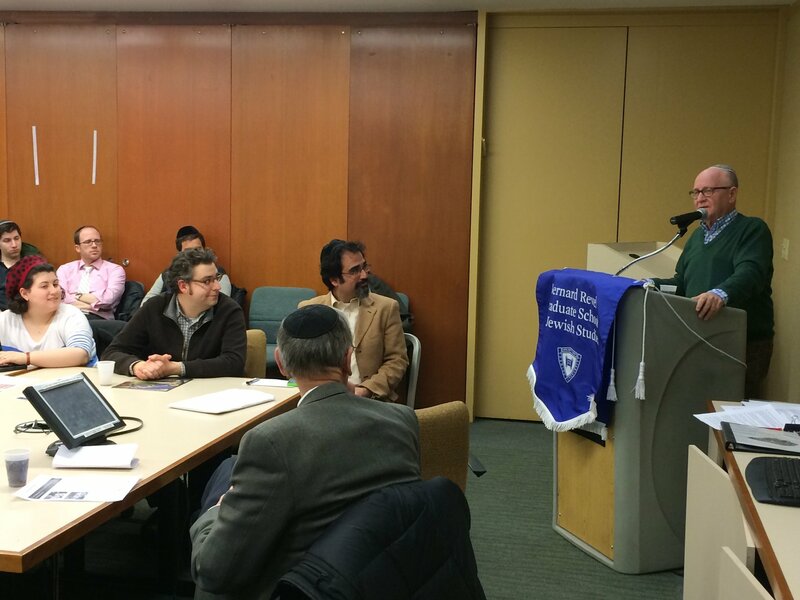 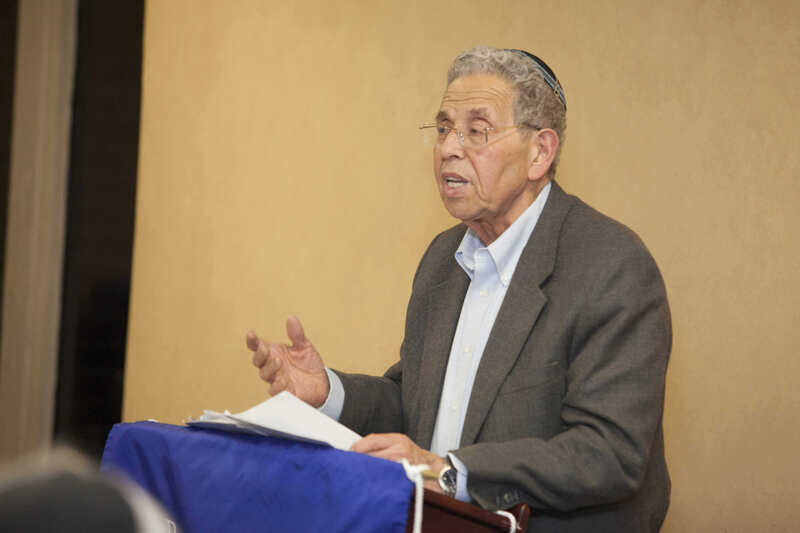 An icy snowstorm did not deter over 40 students, faculty and community members from gathering in Belfer Hall on February 3 to hear Dr. Isaiah Gafni, Sol Rosenbloom Professor of Jewish History at the Hebrew University of Jerusalem, present a lecture on images of the Talmudic sages in modern times. 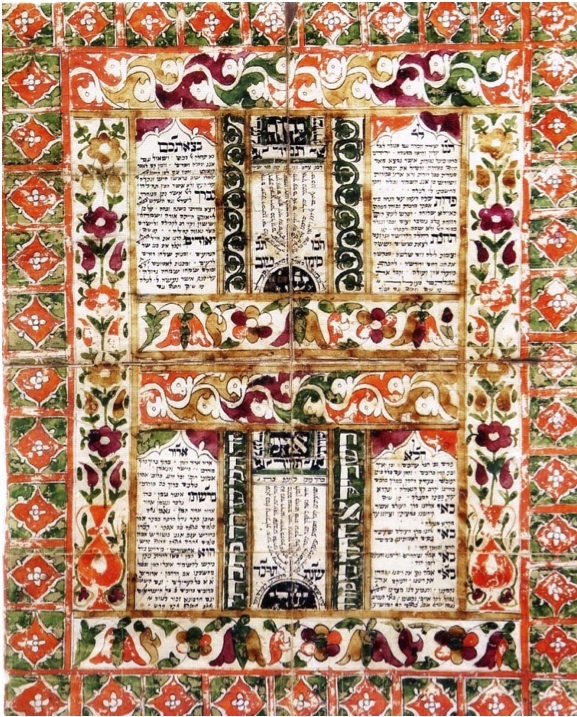 On Monday, March 10, join a cross‐disciplinary panel of Yeshiva University scholars as they discuss the interpretive history of the Book of Esther, the story of the Jews in Persian lands, and the values and meaning of Purim today. 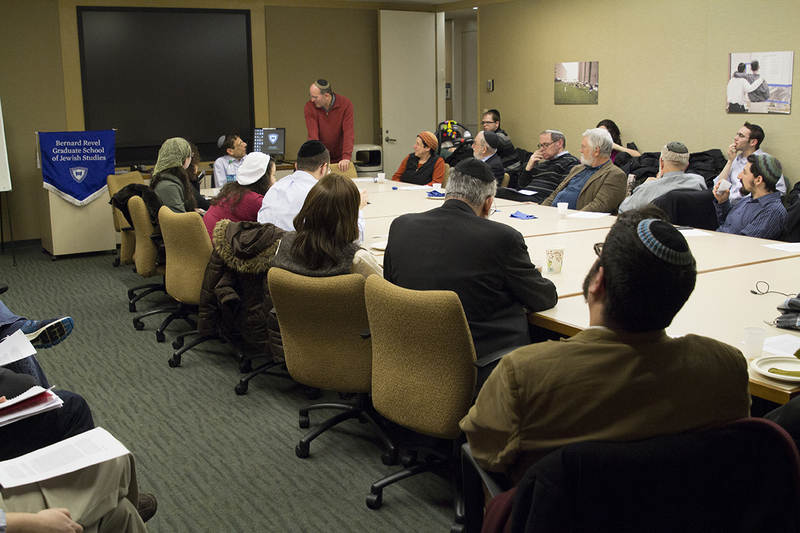 On Tuesday, January 28, 2014 the Bernard Revel Graduate School welcomed Professor Yeshayahu Maori of Haifa University and Professor Amos Frisch of Bar-Ilan University for a symposium titled, “New Perspectives on Parshanut ha-Miqra: Medieval and Modern.” Revel Associate Dean and Bible Professor Mordechai Cohen was the respondent, and also introduced both Israeli academics.